Warranty Issue with a Luxury Firm Simmons Beautyrest Mattress. Home → Back Problems → Warranty Issue with a Luxury Firm Simmons Beautyrest Mattress. I am sleeping on a luxury firm Simmons Beautyrest mattress. I am having a warranty issue with the pocketed coils, so I am most likely going to get a new bed. I have tried pillow tops and all the online foam beds and don’t care for any of them. All the foam beds are too firm and sleep hot and the pillow top I had slept hot and caused spine issues because it was too hot. I was thinking about looking at sealy or maybe stearns and foster in a cushion firm or plush as I am a back sleeper. Should I look at one brand / comfort level for my situation? 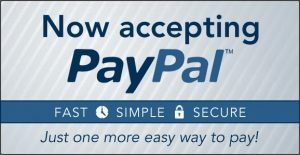 In order to make a successful purchase, you need to avoid the name brands and you needs to stop following the advertising…or the advice of store sales people. The problem is memory foam. That’s the material that sleeps hot and causes mattresses to fail prematurely….and the worst upholstery material ever invented. Sealy/S&F is now owned by Tempurpedic, and there’s plenty of memory foam in everything they make. If you liked the initial feel of the Simmons Beautyrest, consider the Natura Greenspring line. Natura uses the same coil system as the Simmons Beautyrest…barrell shaped, pre-compressed, individually pocketed coils. 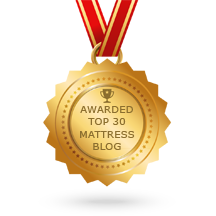 More importantly, the Natura Greenspring models are unpholstered with Natural Talalay Latex…and contain NO MEMORY FOAM. My wife and I sleep on the Natura Greenspring Liberty Ultra Plush. There are 5 choices of comfort in the line. I am not sure I will be able to afford a brand new bed, since I just bought this one. One last question, if I keep my Simmons luxury firm bed and I wanted to make my current bed softer, should I go with the 2 or 3 inch talay latex topper? The latex topper will add comfort and prevent further wear. In fact, we recommend a latex topper with a new Beautyrest, for the express purpose of having the mattress last much longer than the purposefully planned obsolescence that’s built into the mattress. 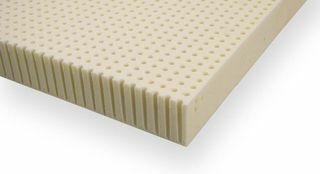 The Ever-Eden 2″ Soft Talalay Latex topper is all you’ll need. Once the topper arrives, try it first on top of the mattress. You’ll feel the surface comfort right away. 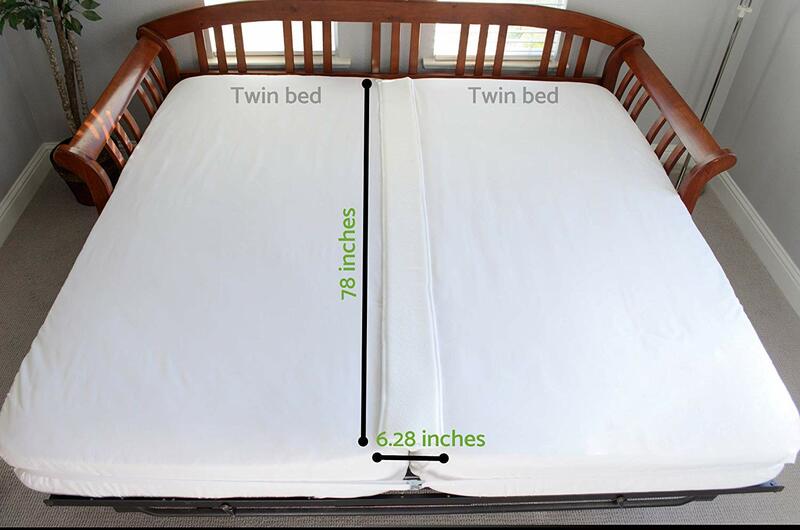 But, if the mattress has already lost too much support, flip the mattress over and add the topper to the underside. The underside will be firmer.